The Chinese New Year is China's most important festival and holiday. 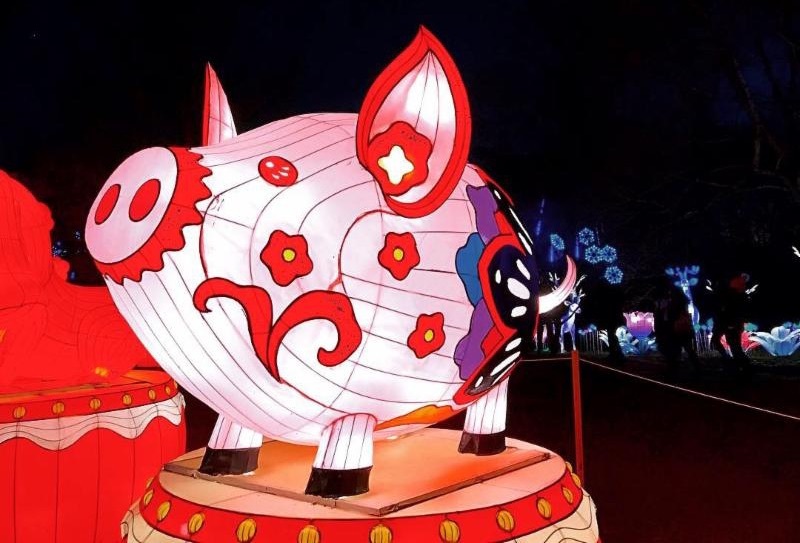 Tuesday, February 5, 2019 begins The Year of the Pig. Family members travel home and celebrate as a family together. The New Year's Eve dinner is called reunion dinner and is believed to be the most important meal of the year.